Chasing a particular spare part for your New or Used Toyota? Our Toyota parts department can help you. 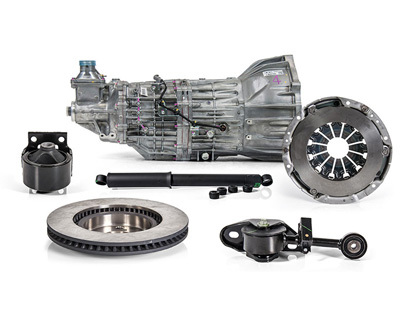 At Don West Toyota, we stock a large range of genuine Toyota parts that are built to match the same standard as our Toyota vehicles — strong, safe and reliable. Whether you need a new bulbar for your Toyota LandCruiser or a new car battery for your Toyota Camry, we have all your needs covered. Once you find your Toyota part, our Service team are happy to fit it to your Toyota. To order your Toyota spare parts, simply fill out the form below or Contact a member of the helpful team at Don West Toyota today.